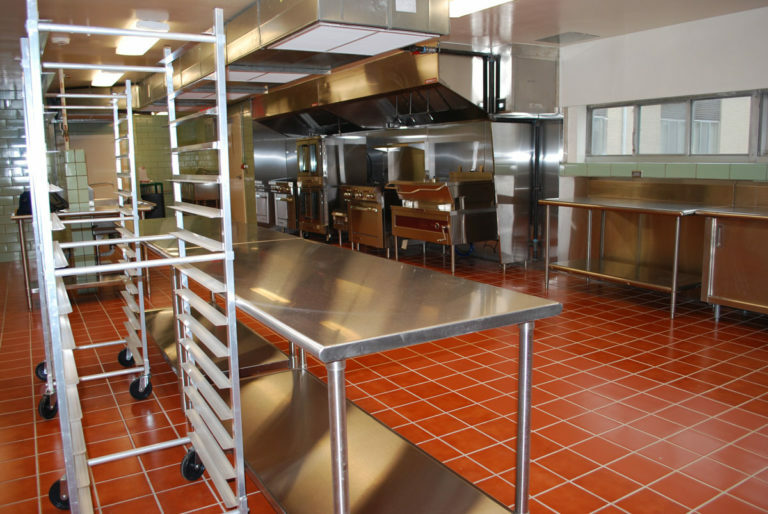 Kitchen Description: A State of Iowa Food Establishment Licensed, shared use kitchen. Hours Kitchen is Available for Rent: 7:00am – 9:00pm, Sunday-Saturday – unless other arrangements made. 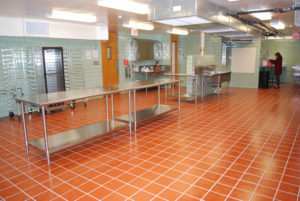 Rental Rate: Kitchen Rental is $18-20/hour depending upon amount of use. Additional fees for cooler, freezer, dry storage and specific equipment. Must be ServSafe Food Protection Manager Certified. Must carry Commercial General Liability Insurance. Must carry appropriate Department of Inspections and Appeals License when necessary. (Cooking classes and personal use do not need state licensing). Must comply with all Kitchen SOPs. My name is Phoebe and I live in Ames. 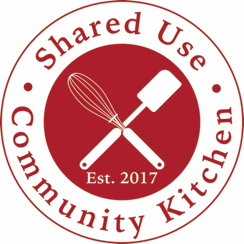 I’ve been looking for a shared commercial kitchen to produce food for wholesale. May I know the address of your kitchen and how I can contact you for more information?